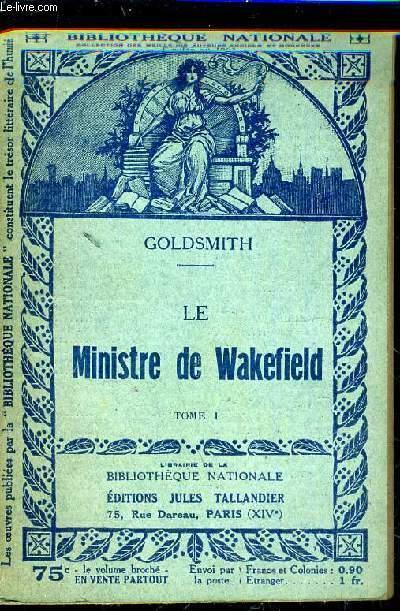 Home GOLDSMITH LE MINISTRE DE WAKEFIELD - TOME 1. 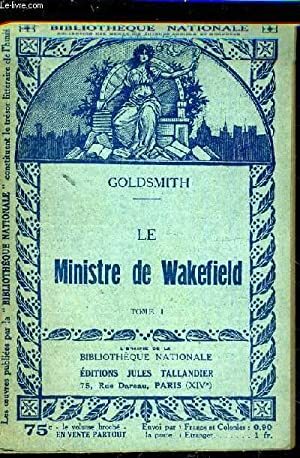 LE MINISTRE DE WAKEFIELD - TOME 1. Title: LE MINISTRE DE WAKEFIELD - TOME 1.